Selena Gomez has addressed the controversy surrounding 13 Reasons Why, the teen drama she produced for Netflix based on Jay Asher's bestselling 2007 novel. The show, which debuted in late March, follows the story of Hannah Baker (Katherine Langford), a high school junior who kills herself after enduring a string of ridicule and abuse from fellow students. She leaves behind a series of confessional cassette tapes detailing the people (and actions) that influenced her decision, and those serve as the narrative framework. While the series was widely hailed for its candid, compelling approach to the cruelties of adolescence, it came under fire for its graphic depiction of suicide. Critics have argued that it failed to properly address how Hannah's mental health contributed to her death, neglected to include enough resources for help, and ultimately glamorized suicide for impressionable viewers. Netflix has since added multiple trigger warnings to the show, which already features an after-show special, Beyond the Reasons, where the cast, creators, and medical professionals discuss the issues raised by the story. While it's commendable that Gomez and her team stand so firmly behind their work, their reluctance to absorb the feedback is slightly disquieting. It's clear they thought seriously about the material they were dealing with and what they wanted the project to say, but starting a conversation also calls for listening, and they seem hesitant to admit they may have missed the mark in certain areas, or engage with concerned viewers about how to better their approach. That doesn't bode well for the forthcoming season 2, but for now, it's too early to call. If done well, 13 Reasons Why has the potential to make a meaningful difference, but the team will need to take other perspectives into consideration to do so. Hopefully, they're heeding the criticism behind the scenes, and will return with an even stronger, more sensitive show. 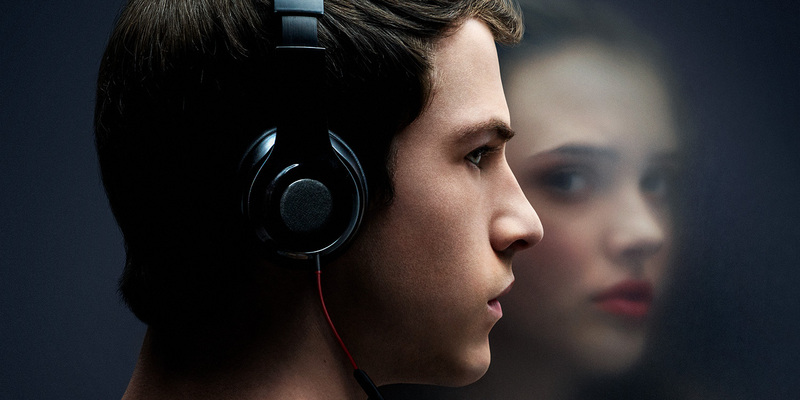 13 Reasons Why season 1 is now available for streaming on Netflix.